Coding is an endless learning opportunity, there is always an opportunity to learn new things and dive deeper. Knowing how to code truly is a super power. So today I’ll be sharing some of my favourite ways that I have used to learn – hopefully they can help you! 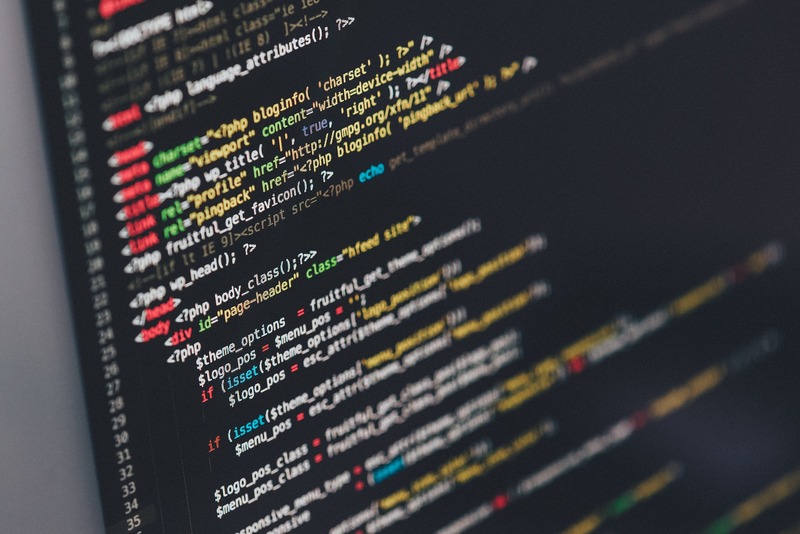 When I first started coding, I wasn’t aware that these courses existed (I don’t know if they were very prevalent back then to be honest…) But today, there are a vast number of websites that offer you courses (free or paid) that allows you to try writing lines of code. Online courses are great because they allow you to get to grips with the syntax and familiarise yourself with reading and writing. FreeCodeCamp, Codecademy and udemy are just a few examples of great courses to delve into and start learning with! They allow you to start writing, review and track your progress and most have a forum of some kind that allow you to interact with others on any questions you might have. Notice what the heading – I’ve specifically written “start AND complete” because it really is one of those things that you need to keep persisting at in order to establish the information that you’re learning. There always seems to be a new bootcamp or coding training programme every time I open social media or my emails (I’m signed up to a lot of tech related newsletters 😆) More and more people have the opportunity to learn in a face-to-face environment which is brilliant – especially for those that lose motivation after coding away in front of your laptop alone. I’ve personally seen the impact of bootcamps first hand, for over 2 years I helped facilitate coding courses for women at university with Code First: Girls (CF:G) Those that aren’t new to my blog, you’d know how much this organisation has influenced my purpose in life. Code First: Girls are one of the many organisations that work towards creating a better future for all, along with a team of volunteer instructors they teach thousands of women at universities and organisations how to code. You can read all my previous posts on Code First: Girls here. Code First: Girls is just one example of these awesome bootcamps, others include North Coders, Makers Academy and more! Have a quick Google around your local area. On a more serious note, tech events (especially those that have workshops or some sort of hands-on element) are a great way to pick up some coding knowledge. A primary example in this case are hackathons. I can give you numerous examples of when I’ve sat at a hackathon either as an attendee or organiser and learnt something new – whether or not it was the answer to my coding question or whatever I was exploring at the time, I still left knowing a bit more. I also noticed that I actually retain information better when I interact with others, especially other students. There are a vast number of other events where you have the chance to learn something that could help you with your coding journey! For instance, local meet-ups especially focused ones are a fantastic way to speak to others about specifics. Following on from the point above, your community really is everything. Surrounding yourself with other like-minded people who are supportive, can keep those (inevitable) frustrations at bay. There are some fantastic coding communities online, but one that I will always recommend is CodeNewbies. 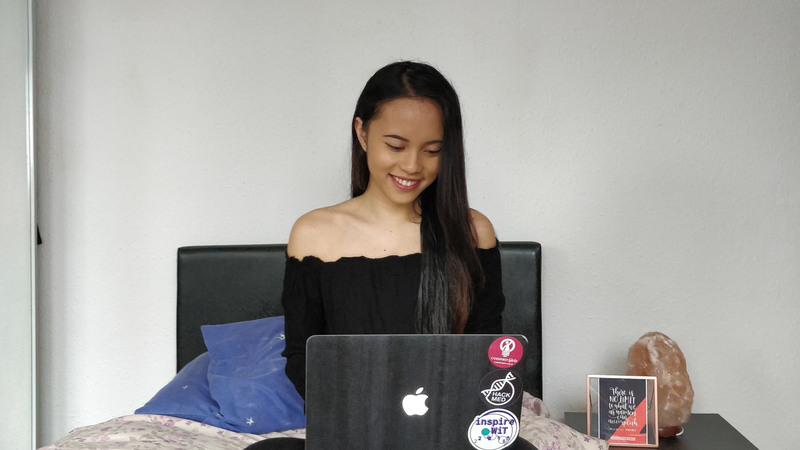 They have cultivated a supportive community which allow you to connect with others starting their coding journey and have a vast number of resources for inspiration, motivation and more! If you’re looking to make coding a habit, I recommend looking into #100DaysOfCode. Again this has become a fantastic community that aims to motivate, inspire and help beginners. You can also look into specific communities such as front end development, back end development, react, DevOps, AWS and more! Know any you think should be mentioned here? Let me know in the comments! As I said, I’m no traditional developer in any sense of qualifications and even in the bootcamp world. I consider myself heavily self-taught that all started when I was 8. I owe most of my knowledge to good ol’ trial and error. Learn by doing is powerful stuff. Don’t get me wrong, bootcamps and online courses are so impactful but nothing beats sitting down and attempting to build something outside the limited step-by-step walls of a course. There’s a beauty to sometimes sitting there trying to figure something out and trying multiple things to get that green light. Logical deduction and smart trial and error for me has greatly helped with my learning. This is why events like hackathons are brilliant – it’s in their core. Maybe try and open up your terminal or text-editor and just have a go at what you’ve learnt so far! The OMG IT WORKS?! OMG? YAS!!! HOW DID I DO THAT? I don’t know why it works BUT IT WORKS. Like I said, it is a super power. 🤷🏻‍♀️💥Keep going – you got this! Happy New Year, may it be full of your dreams! No worries, I’m glad that they are useful! 🙂 Happy New Year to you too! Love this blog post. Your smile is very pretty. Thanks for sharing! This is my previous life for a long time and I love it, I didn’t know there is a boot camp it would have been helpful. I only did trial and error, course trainings and google sometimes for the syntax and new commands. I still need to extract queries and database knowledge for my current role and I think being a developer previously helps me now tremendously. That is very impressive of you to start tinkering and showing interest in programming at 8. And this is another interesting post from you. I still feel like such a newbie with coding. I only know some html, a bit of php and css. I took an online course some years back which was helpful. Also learned a lot over various sites with tutorials and codes.